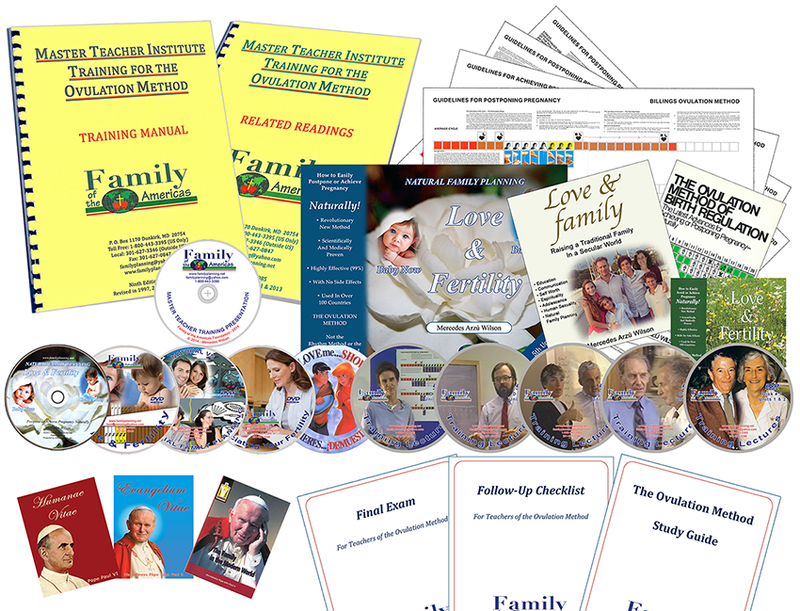 Following is the full set of materials required to become a Master Teacher of the Ovulation Method. Applicants may inquire to our office as to the dates of our Master Teacher Institute Training classes available in English and Spanish. This course can also be done by correspondence through the correspondence course.